RCMP in Grande Prairie, Alta., are investigating after a video surfaced online showing two boys brutally beating a coyote to death. The video, which appeared on Facebook Sunday, shows a lifeless coyote being piled into the back of a snowmobile. The rest of the 53-second clip shows how the animal died slowly after multiple blows to the head. 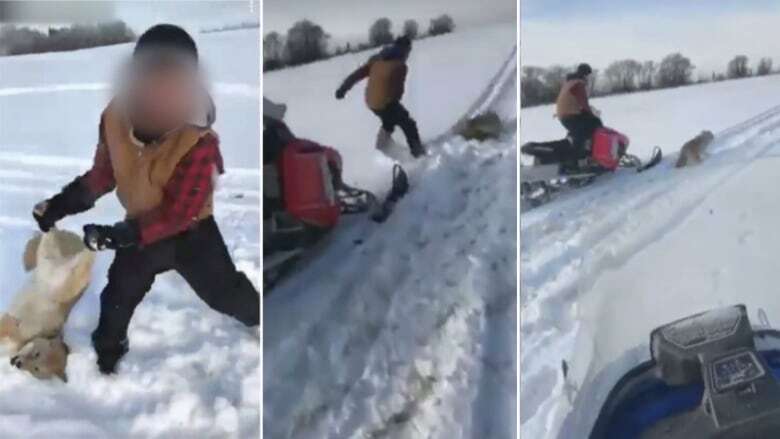 In the video, one boy picks up a coyote by its hind legs and smashes its head repeatedly into the back of a snowmobile. The animal, still alive, is then pictured sitting in the snow, blinking and stunned. Someone off camera laughs. Then, a boy curses at the animal and kicks it repeatedly in the head. As the coyote stands and begins to limp away, someone in a snowmobile chases after it and grabs it by the tail. Due to the graphic nature of the video, CBC has decided to only broadcast a few seconds of the 53-second clip. A Grande Prairie man who shared the video with CBC News said he reported the incident to RCMP and Alberta Fish and Wildlife. He asked CBC News to keep his name confidential. He said the incident happened in Sexsmith over the weekend. In a news release, RCMP in Grande Prairie said they are investigating an online video "depicting the inhumane death of a wild animal." RCMP are in the preliminary stages of their investigation, Cpl. Maria Ogden told CBC News on Monday. She declined to provide further details. Alberta Fish and Wildlife officials are also investigating. 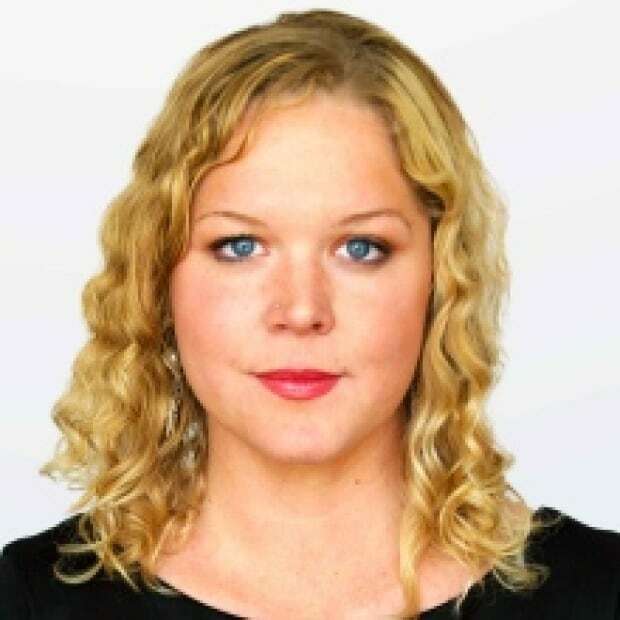 "We believe we've identified the individuals involved, but it's too early to speculate on specific offences or potential charges," Fish and Wildlife spokesperson Jason Van Rassel said in an interview. The man who reported the video described what he saw as grotesque and inhumane. "Very disturbing," he said. "That's some very sociopathic behaviour. It's blatantly criminal." The man said he doesn't know the boys personally but felt compelled to report them. He said he hopes they are held accountable and "get some help." "I mean, just look at how disturbing that video is, especially when the coyote is sitting there with fear in its face and they zoom in on it and laugh. "It's just heart-wrenching and disturbing on two ends of the spectrum. "No sane human would accept that."